I’ll admit – I had never heard of the brand “Hedgren” until a few months ago. But in those few months, I’ve gotten to know what I now think is a top luggage brand. Founded in 1993 and based in Belgium, Hedgren makes bags and luggage that are great looking and practical, not to mention affordable. The suitcase also has two grab handles: one at the top and one at the side. At the side of the suitcase is a built in TSA approved lock. The zippers conveniently attach right onto the lock, meaning you won’t have to buy a separate one. 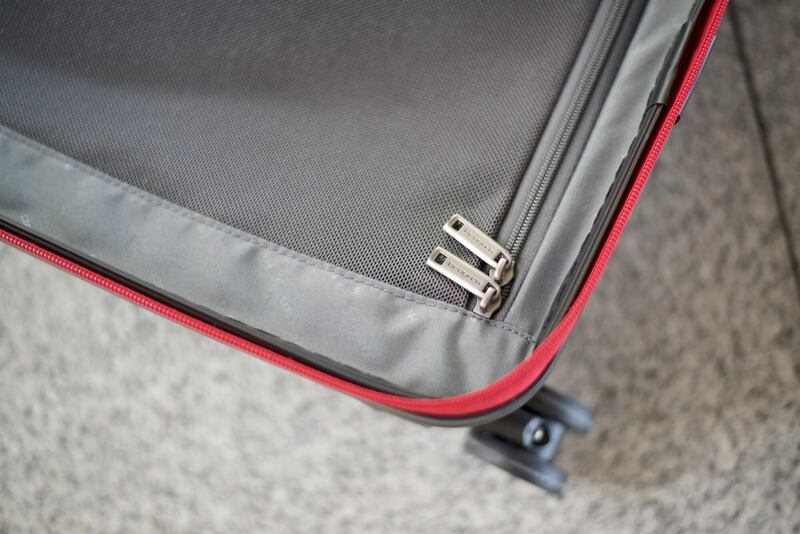 After testing several suitcases, I’ve found that the two wheel per corner spinner wheel layout which the Hedgren luggage employs is the smoothest – much smoother than suitcases with the normal 4 wheel layout. 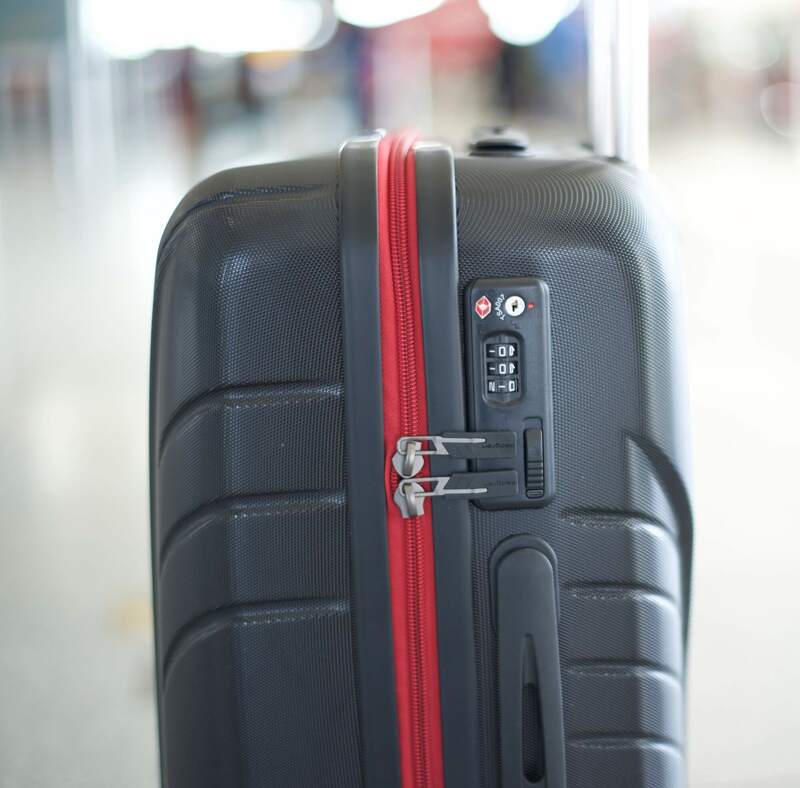 The Hedgren luggage has some of the smoothest wheels I’ve tested – not quite as smooth as the Victorinox Spectra (which costs around $350), but almost as good. The spinner wheels make it almost effortless to move around the airport and the wheels can handle bumpy surfaces quite well. The Traction Carry-on Spinner is made of polycarbonate, like most hard-sided suitcases. The exterior of the Hedgren luggage is sturdy but flexible. The exterior is also textured, which makes it more scratch resistant. The wheels feel sturdy and I haven’t had any issues with them when testing. The protracting handle wiggles a bit, but that’s not concerning and normal for most suitcases. When opening the main compartment of the Hedgren Traction Carry-on, you’ll see that the main compartment is divided into two parts. At one side is a zippered mesh panel and at the other is a strap for cinching down your clothes and gear. Also in the middle, there’s a small zippered pouch for holding small items or toiletries. 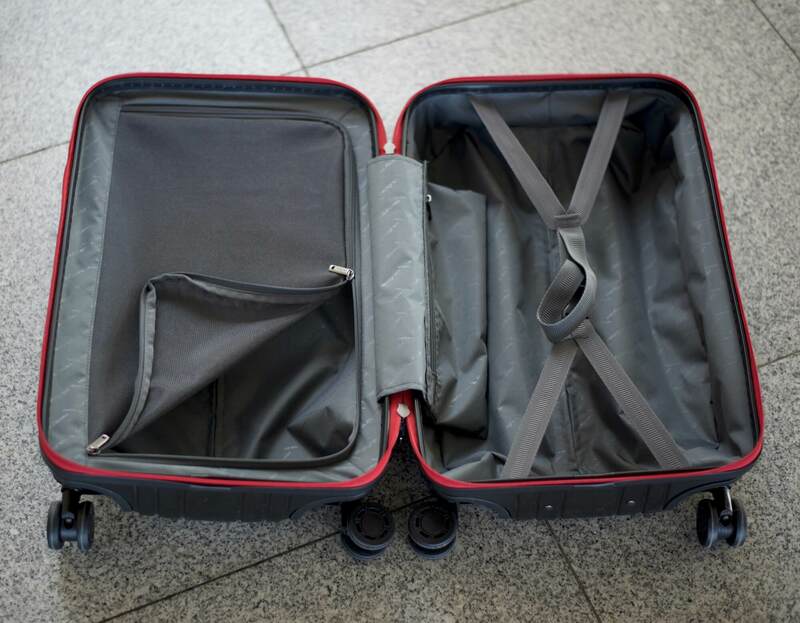 Since this is a carry-on suitcase, the interior isn’t huge, but you should be able to keep clothes for 3-5 days or even longer if you pack light. I recommend using packing cubes when packing with this suitcase and all suitcases in general. 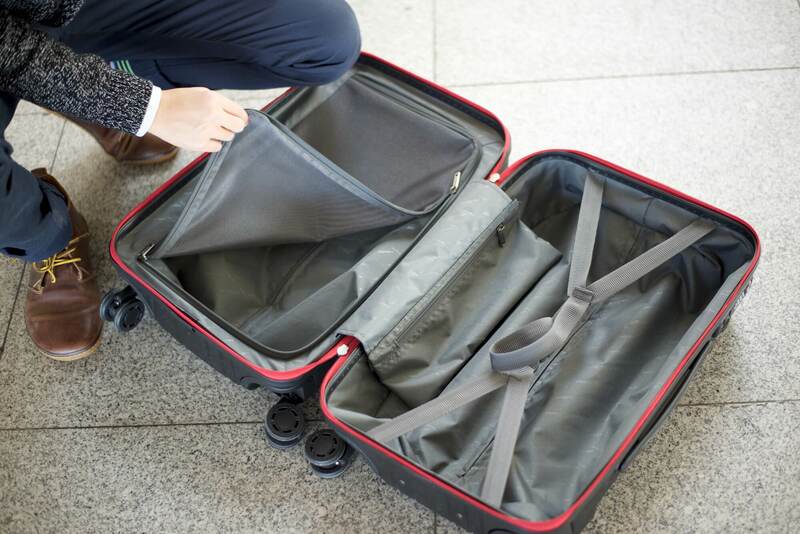 When traveling, the clothes and gear inside your suitcase can get mixed around and disorganized, but with packing cubes, it’s a lot easier and less of a hassle to organize your clothes. Packing cubes are like portable drawers. You can read more about the pros and cons of packing cubes. While testing, I haven’t come across any major issues. 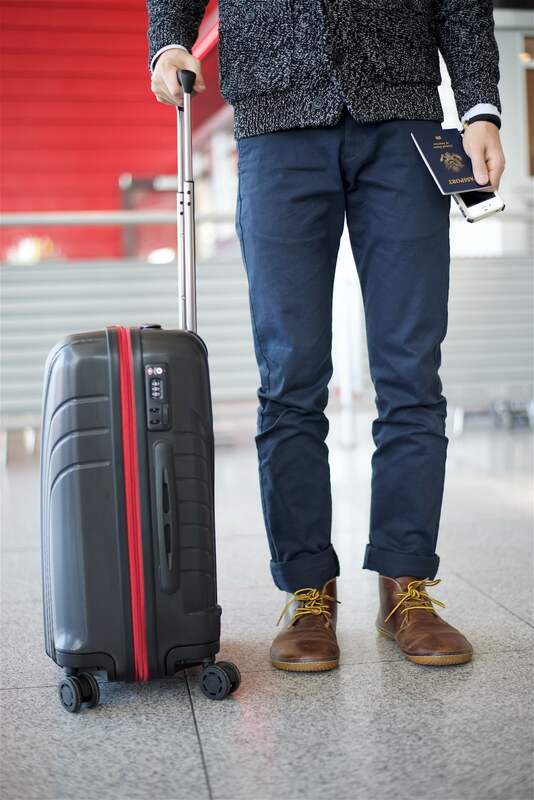 The Hedgren Traction is a carry-on suitcase, meaning it’s small, however the Hedgren is smaller than other carry-on suitcases. It has a smaller capacity than the Loudmouth luggage and the Victornox suitcase – both carry-ons. Also, the Hedgren Traction spinner does not have an expansion zipper like other suitcases. The maximum carry-on height for most airlines is 22 inches, and the Hedgren is just below that. If you’re looking for the largest yet still carry-on sized suitcase, the Hedgren would not be your best choice. One nice addition to this suitcase would be an external pocket, possibly a laptop compartment, which could be accessed without opening the main compartment. 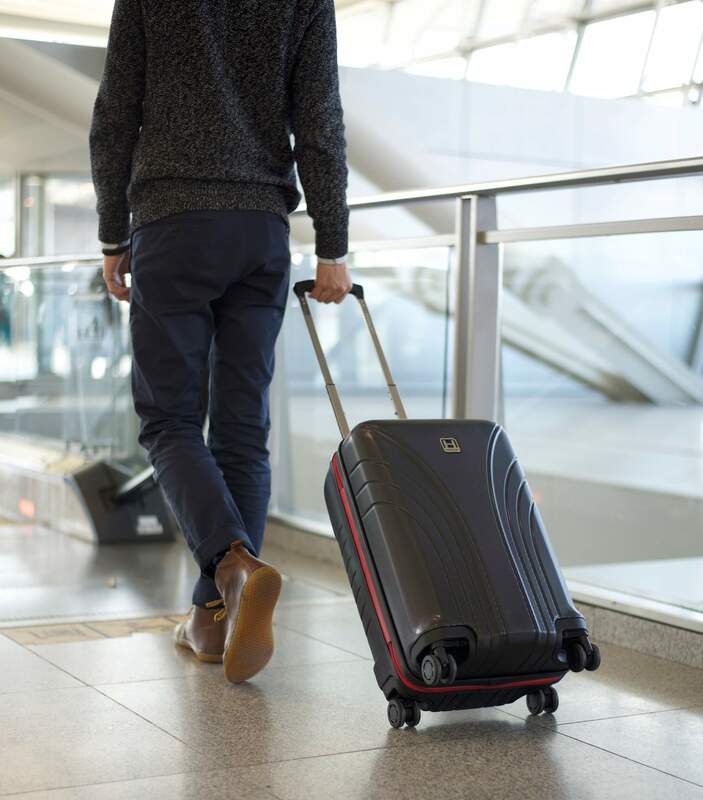 A host of little features, like the built in TSA lock, seamless spinner wheels, sleek and light design and reasonable price tag cement the Hedgren Traction Carry-on Spinner as a great option for travelers. 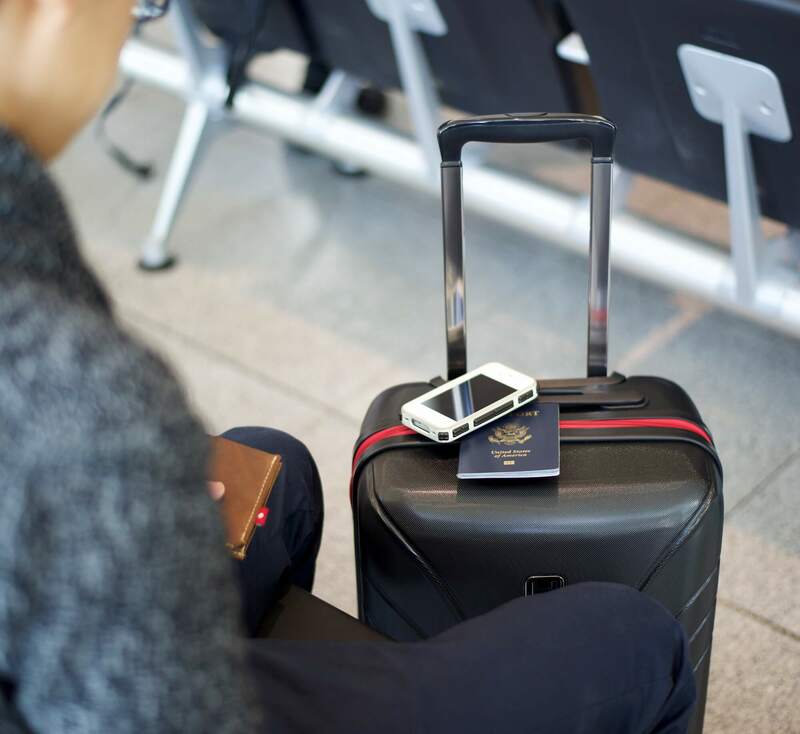 There aren’t any glaring downfalls of this suitcase – although neither are there any incredible must-have features. The Hedgren Traction spinner costs retail $149; a good value for what you get. Also view more of Hedgren’s products on their official website. The Hedgren Traction Carry-on Spinner Luggage was provided for this review. As always, this Hedgren luggage review contains only my honest views and opinions. 🙂 Find out more about me and this site here. Your reviews of hand luggage are great but it seems that you use mainly hard-sided cases for hand luggage? Any particular reason for that? For checked luggage hard cases are great as they are more secure, don’t bend and generally protect your gear better. 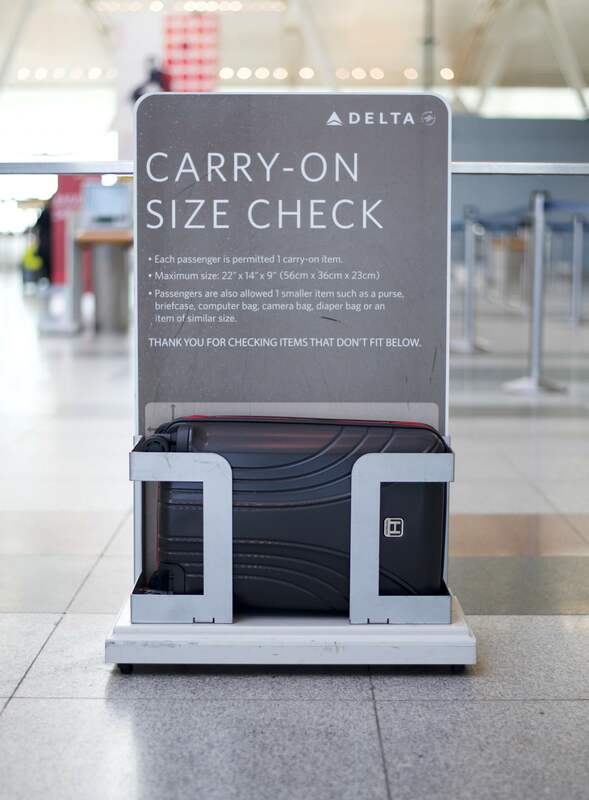 However, for hand luggage weight is critical factor, at least for many airlines that weigh hand luggage. In Australia the limit is 7 KG (around 16 pounds). Also, in a hard case you lose the depth of the bag as it is often two similar sized shells and there are usually no external pockets for items you need quick access to. In my view, soft-sided cases are better for hand luggage and if you get a good brand they will last for years.